✒ Posted March 31, 2015. …rocked the foreign box office, according to IMDb.com, earning a leading $97.8 million from approximately 22,590 screens in 68 markets…Globally, “San Andreas,” which stars Dwayne Johnson as a rescue worker fighting to save his family in the wake of a catastrophic earthquake, has earned $287 million. That’s an impressive return on the $114 million production. the “act of God” variety – such as the above-mentioned San Andreas; the 1996 tornado blockbuster Twister; the devastating 2004 Indian Ocean tsunami on Boxing Day, vividly played out in The Impossible; or comets nearly hitting earth in Armageddon… then actually succeeding in Deep Impact. man-made disasters such as Titanic, The Towering Inferno from 1974 and others. 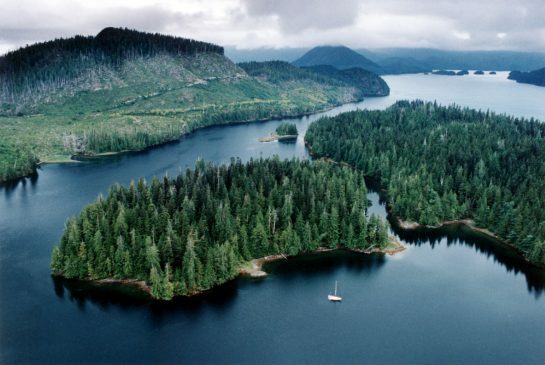 One year ago (March 25, 2014), the Auditor-General of British Columbia warned (for the 2nd time in 17 years) that our province was still not ready for the “Big One” – a massive earthquake registering 9.0 or higher with the potential for tsunamis – even the possibility of dropping parts of Greater Vancouver into the ocean – killing hundreds or even thousands, and costing over $75 billion to clean up. foundationally the same – so it would be like comparing apples and oranges. Political double-speak, I think, to hide the fact that they only upgraded ONE more school in an entire year. How on earth could they be taken seriously when suddenly they take 4 years off of their total project length, in order to soften their stats. – to “decade” (10 years) from “since 2001 (14 years)? Were those missing 4 years upgrade-FREE then? In addition, that one school must not have cost them much to upgrade, as they list the same $2.2 billion to date as last year. Even worse, somehow they have identified and added 21 more ‘high-risk’ schools that must be upgraded. No wonder they haven’t now stated what that price tag will be now – it seems they don’t even know how many schools for sure we’re talking about. Would be interesting to hear how those 21 other schools suddenly became high risk all at once. In August 20, 2014, the government then proposed to set up “a proposed new project office in the Vancouver school district [to] help speed up the delivery of school seismic projects aimed at keeping students and staff safe in the event of an earthquake. 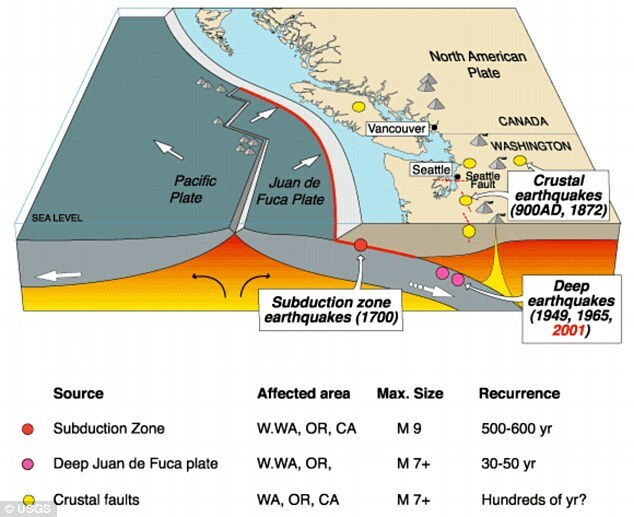 When the next megathrust quake hits, residents on the west side of Vancouver Island will barely have 20 minutes to get to higher ground. Now You must be joking. They spent only $220 million a year over that period, to protect against an event with a “13% possibility over 50 years”. That’s a 1-in 7.5-chance in 50 years” I am not a statistician but if casinos had those odds we would never go to work again! Maybe I am ignorant of the facts, but if this possible “mover and shaker” rolled into our ‘hood today, how much warning will it give us – enough to throw up support beams at 100+ schools? (Hint: that’s a rhetorical question). When was the last time we had enough warning to even blow our noses before an earthquake struck? If you had a 1 in 7.5 chance of winning a huge jackpot after buying 50 tickets, some would sell their firstborn to buy those 50 tickets. Yet everyday we are “betting against the house” with our kids – TENS OF THOUSANDS OF THEM, sitting in crumbling schools over 50 years old. Some of those schools wouldn’t survive a 7.0 not to mention something many times worse. At perhaps 300 kids per school (some over 1,000 to be sure) that’s a very conservative 30,000 kids that are In danger. RIGHT NOW. Surely they have a plan, especially after announcing an $879 million budget surplus in February 2015? Nope – the numbers above haven’t been changed at all. 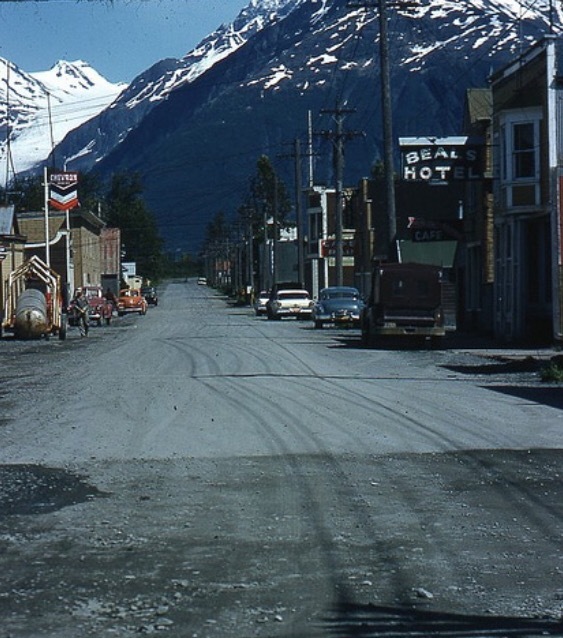 But if you knew an earthquake was possible this year and your house wasn’t up to standards, you’d make sure you were ready to face possibly the greatest natural disaster North Americans will ever see. Right? With some concern, I quickly realized I couldn’t find a legend anywhere that explained whether Level 1 or 3 was considered the highest level of risk? In August 2014, it was announced that a new office was being created to “accelerate school seismic projects”. What on earth does THAT mean? Wouldn’t money in the government budget do that? Yet more bureaucrats – we’ve seen how effective they have been in the last 17 years since it was first announced that we were in trouble. 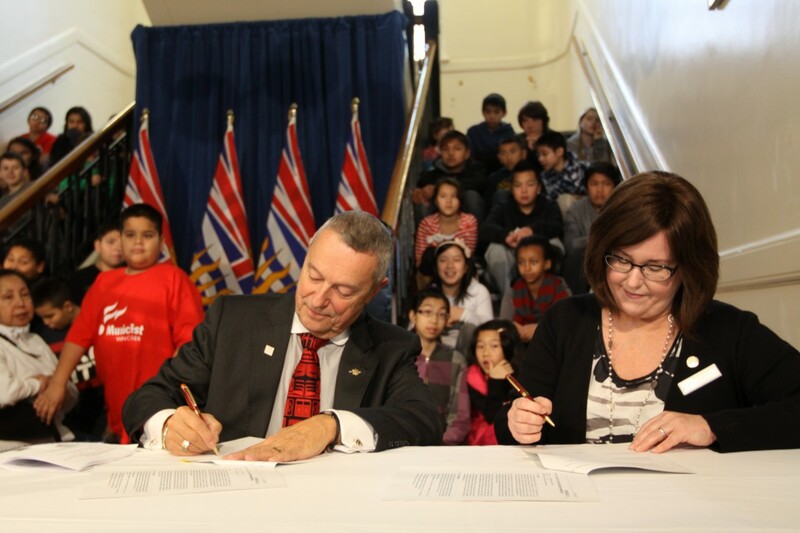 Through a Memorandum of Understanding (MOU), the Ministry of Education proposes to work with the Vancouver board of education (VBE) to create a co-governed project office staffed by professional personnel dedicated to overseeing seismic projects in the Vancouver school district (SD 39). You have GOT to be kidding me. What have these people been DOING for the past 17 years, besides staffing out the safety of our children to some stupid new bureaucracy? In 2004, 60 of 109 Vancouver schools alone needed seismic upgrades. Today, 35 still aren’t upgraded, but we found the $450 million cash needed to upgrade BC Place Stadium’s roof several years ago. Good thing, because if we lose even 10% of our schools, we’ll be having classes under the football/soccer stadium’s retractable roof. 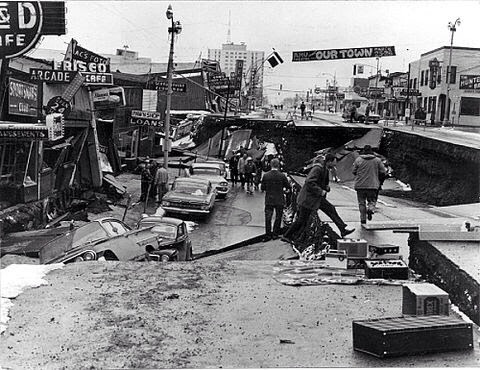 B&W photo (March 27, 1964): the same town, after it was shaken FOR FIVE MINUTES by a 9.2 earthquake, the 2nd most powerful in recorded world history. Previous Post“O Canada”, We Stand On Guard For Thee!